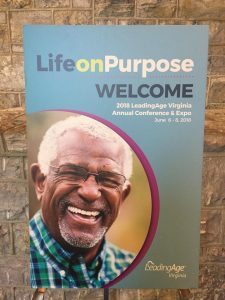 Dynamic Mobile Imaging had a wonderful time attending the LeadingAge Conference and Tradeshow in Roanoke, June 6-7. We’d like to thank the LeadingAge VA team for putting on a fantastic show and all the great attendees for stopping by out booth. See you next year!